Back To Basics dog food is a premium food that uses organ meat in many of their foods. Their foods are grain and gluten-free. According to the company, they say they have chosen to make foods this way because it more closely mirrors a dog’s natural diet. On the company web site, they state that the family that makes Back To Basics has been making pet food for five generations. Who Manufactures Back To Basics dog food? Back To Basics Pet Food is made by Ainsworth Pet Nutrition. Ainsworth is America’s oldest privately-owned pet food company. They only make pet food and they have been making pet food for over 75 years. Ainsworth also makes Source pet foods, DAD’S, and Rachael Ray Nutrish, among other foods. In addition, they are a co-packer for a number of private label brands. Ainsworth acquired the Back To Basics brand in 2011. The brand was re-formulated at that time. The company has facilities in Meadville, Pennsylvania and Dumas, Arkansas, and offices in Sewickley, Pennsylvania. You can read more about Ainsworth’s manufacturing in this case study. 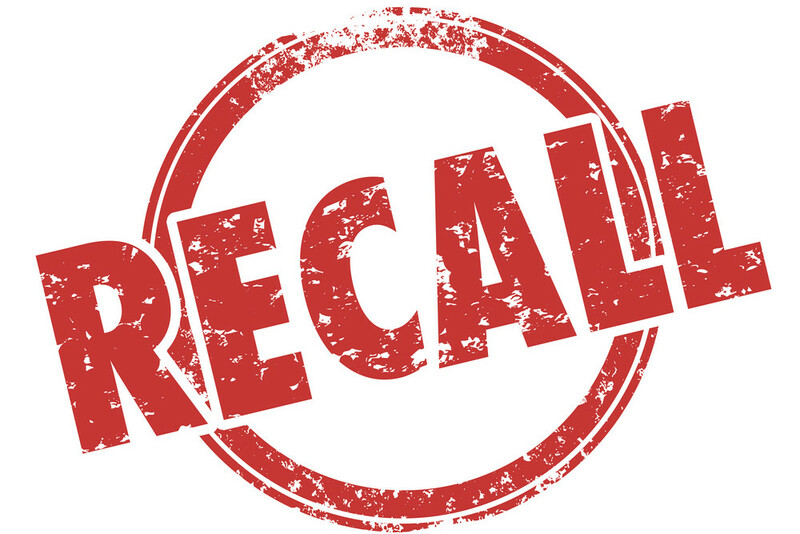 We did not find any recalls listed for Back To Basic dog food in either the FDA or AVMA databases. Back To Basics dog food comes in three product lines: high protein formulas, grain free recipes, and wet entrees. Most of their foods contain organ meat, in addition to the meat protein in the food. Back To Basics says, truthfully, that organ meat such as liver, provides a great source of protein, vitamins, and minerals. Technically, liver and other organs are considered by-products so Back To Basics goes to some lengths to explain why they include organ meat and why it is good for your dog. In these foods, the organ meats are named and fully identified. You know the animal they come from and exactly which parts are used. These are not “by-products” in the sense that most people use the term. There is certainly nothing wrong with feeding your dog liver, heart, and giblets from healthy animals. Just ask people who feed their dogs a raw food diet. 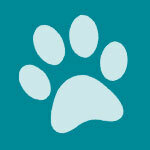 Back To Basics has a very good FAQ page that can answer most questions dog owners might have about the food. The only issue we would seriously disagree with would be their recommendation to practice rotational feeding in order to prevent dogs from developing food sensitivities/allergies. 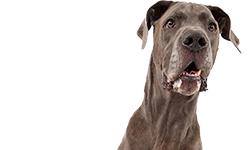 If your dog is predisposed to having food sensitivities or food allergies, then feeding him a wide variety of foods or proteins, even in the same product line, is not going to keep him from developing problems. In fact, you are just making it more likely that he will develop sensitivities and allergies to more things. The whole point of feeding a limited ingredient diet (Back To Basics claims their foods are limited ingredient diets) is to limit the number of proteins and carbs your dog is exposed to. So, why would you rotate foods and expose your dog to more proteins and carbs? It doesn’t make much sense. Of course, if your dog doesn’t have food sensitivities or allergies, and you don’t think he’s likely to develop any, then go for it. Rotate his food and feed him whatever you like. 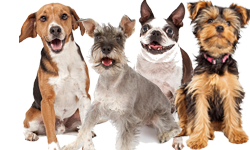 In fact, most dogs do not develop food sensitivities or food allergies. 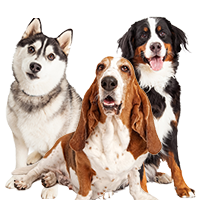 If they have problems with a particular food, it’s probably due to the formulation of the food, such as some kind of fiber that is hard for dogs to digest. Back To Basics has three high protein formulas: Turkey, Pork, and Open Range. This ine of foods has 38 percent crude protein and 18 percent crude fat. They range in kcal/cup from 400 to 424, with about 40 percent of the calories coming from fat. Most of the first several ingredients are meat proteins. The foods are AAFCO-approved for all life stages. Back To Basics’ grain free recipes are supposed to be especially good for dogs with allergies. According to the company, they use less common meat proteins. Recipes include turkey and potato; lamb and potato; and salmon and sweet potato. These recipes have 24-26 percent crude protein and 14 percent crude fat. The turkey formula is a single-source meat protein but the other formulas include a couple of meat proteins in the first several ingredients. The foods are AAFCO-approved for all life stages. The company’s wet entrees include giblets and turkey; liver and pork; and giblets and duck. These foods contain 9 percent crude protein and 2 percent crude fat. They have a maximum of 82 percent moisture. They are AAFCO-approved for all life stages. Overall, the ingredients in these foods look very good. We like the idea of including organ meat in dog food. As usual, when you have grain free foods you often have peas as a substitute and that’s the case here, along with tapioca. But there’s a lot to like in these foods. We’ve chosen Back To Basics High Protein Pork Formula for this review. Many dog owners aren’t familiar with pork as a meat protein for dogs so we were happy to see Back To Basics use it in this food. The first five ingredients in this high protein food are: Pork Liver, Pork Meal, Pork Protein, Tapioca, and Pork Fat (Naturally Preserved with Mixed Tocopherols). As already mentioned, Back To Basics believes in using organ meat in their foods and we don’t have a problem with this approach. Liver – in this case pork liver, is an excellent source of protein, vitamins, and minerals. It’s especially good at providing vitamin A and D, as well as B and C, and trace minerals. The food also contains pork meal. As with other meals, this means that most of the moisture and fat have already been removed from the meat, leaving a concentrated protein. This is a very good meat protein for dogs. 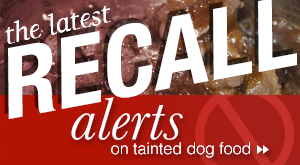 If you’re not familiar with pork in dog foods, Eagle Pack and some other dog foods use it. Pork is about 80 percent protein before the moisture and fat are removed. The protein is even more concentrated after they are removed. The third ingredient is “pork protein.” This is a little vague but Back To Basics describes it as a highly concentrated source of premium boneless pork with concentrated amino acids. That still doesn’t provide a lot of information. The fourth ingredient is tapioca. Tapioca is 100 percent carbohydrates. It is pure starch and provides little nutrition of any kind. 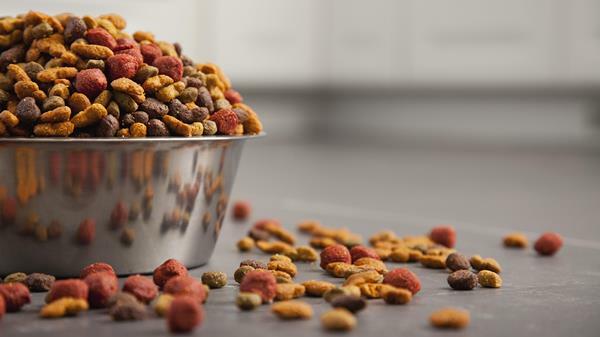 However, if you are going to make dog food, it is necessary to include starch so the food can make a batter/dough and go through the extrusion process. Otherwise, you’ll just have some meat and condiments that will fall apart in the machinery. This kind of starch gives the food structure and holds it together. The fifth ingredient is pork fat (naturally preserved with mixed tocopherols). Pork fat adds energy to the food as well as linoleic acid that is good for your dog’s skin and coat. Most dogs will also love the taste it gives the food. According to Back To Basics, 40 percent of the calories in the food come from fat. This fat includes the pork fat, and the menhaden fish oil and sunflower oil listed later in the ingredient list. Back To Basics notes that their foods do not include any artificial preservatives, colors or dyes. They do not use animals in their foods that have been fed any hormones or steroids. They follow strict USDA standards and regulations. If you are worried about potatoes, Back To Basics doesn’t use them either. Compared to many dog foods, this is a relatively basic food. Other interesting ingredients in the food include peas. Peas usually refers to chickpeas or field peas. They have about 22 to 24 percent protein and provide good sources of vitamin K and other vitamins and minerals. However, in large quantities, many dogs have trouble digesting them, especially if pea fiber is included. The food also includes whole flaxseed. Flaxseed is an excellent source of omega-3 and omega-6 fatty acid, as well as dietary fiber. However, flaxseed is also a phytoestrogen and it can mimic estrogen in the body, interfering with hormones. If you are a dog breeder, in particular, you should be careful about feeding intact female dogs foods that contain flaxseed. The food also contains menhaden fish oil which is a good source of omega-3 fatty acid. It also contains sunflower oil – a good source of vitamin E. Vitamin E is often used as a natural preservative in dog foods. The food also contains L-Carnitine, an amino acid. 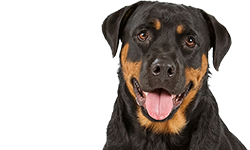 L-Carnitine is often added to dog foods because it helps the body turn fat into energy, keeping dogs slimmer. It’s often added to weight control dog foods. It’s probably added to this food because of the fat in the food. It could help dogs use the fat as energy instead of storing it as body fat. We also note that the food has chelated minerals. Minerals are bonded to proteins so dogs can digest them more easily. 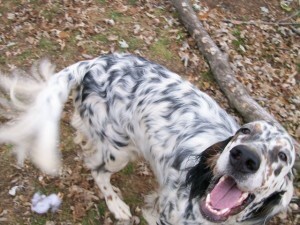 Chelated minerals are often used in more expensive dog foods. In terms of calories, the food has Metabolizable energy 4,219 kcal/kg, kcal/cup, 424 kcal/cup with 40% from fat, 40% from protein and 20% from vegetable carbohydrates. This is a moderately rich dog food in terms of calories. Back to Basics Pork Formula for dogs is formulated to meet the nutritional levels established by the Dog Food Nutrient Profiles for all life stages. The dry matter basis figures for this food are: 42.2 percent protein; 20 percent fat; 3.33 percent fiber; and 25.6 percent carbohydrates. This food has high protein and a very high percentage of fat. The fiber content is low to average for most kibbles while the carb percentage is very low compared to many kibbles. 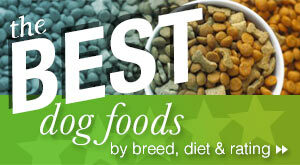 If your dog needs to avoid high fat diets for any reason, you should avoid this food. We like many ingredients in this food. It is a single-protein source food and could probably be called a limited ingredient diet. We don’t like the peas, but otherwise most of the ingredients look very good. 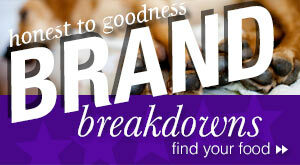 We like the fact that Back To Basics does not use artificial preservatives or colors/dyes. We are a little concerned about the high fat percentage and some dogs will not be able to eat this food. We like the high protein and low carbs in the food. 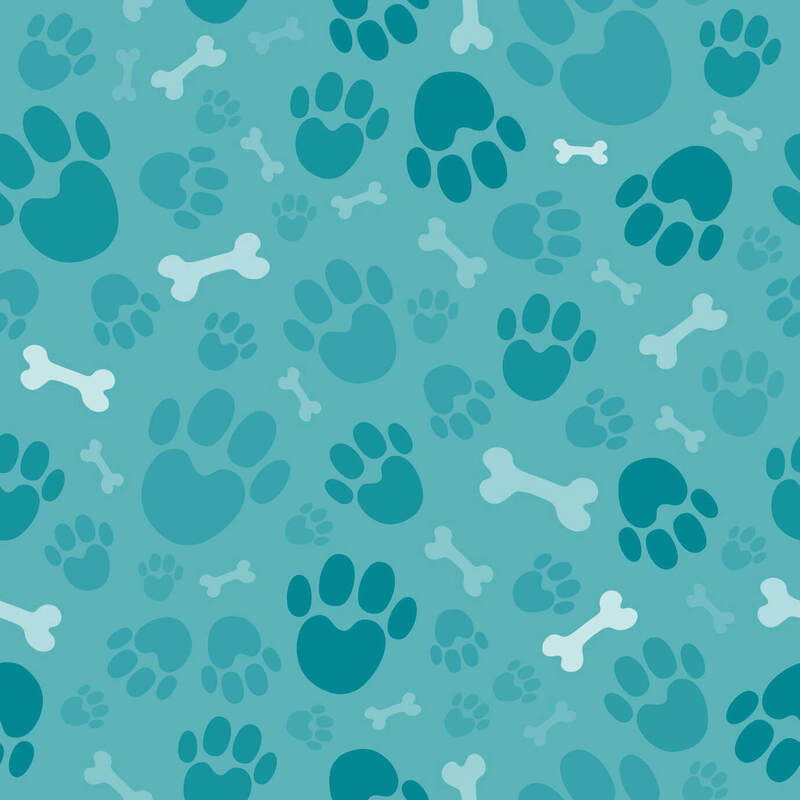 Overall, the food look like it would be a good choice for some dogs, especially very active dogs. Where can you buy Back To Basics dog food? You can buy Back To Basics dog food from Chewy.com, PetFlow.com, PetFoodDirect.com, and other pet food delivery sites. 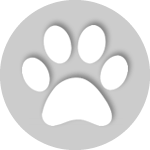 You can also buy it from Petco and from Amazon.com, as well as independent pet food retailers. Back To Basics is an excellent premium dog food. There is lots to like about this food: organ meat in the recipes, good quality ingredients, (mostly) limited ingredient diets, grain free and gluten free foods. If you are concerned about potatoes, these foods don’t contain them either. And the food is made by a family-owned and operated company that has been making pet food for over 70 years. If you are looking for some of these things in a dog food, this looks like a food you should try. I wish you would drop the price on your dog food. On a more positive point our Boxers have each lost 40+ pounds.